LashLites Tender lashes have been discontinued. Product is no longer available. 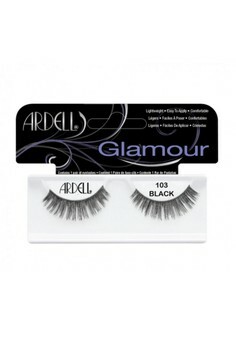 For a similar style, try Ardell LashLites Lashes 330, Ardell Fashion Lashes #110 and #108. Please CLICK HERE to visit our Beauty Forum for tips on lash application.